Pertti Ukkola is the only Finnish wrestler who has held the Olympic, World Championship and European Championship titles simultaneously. 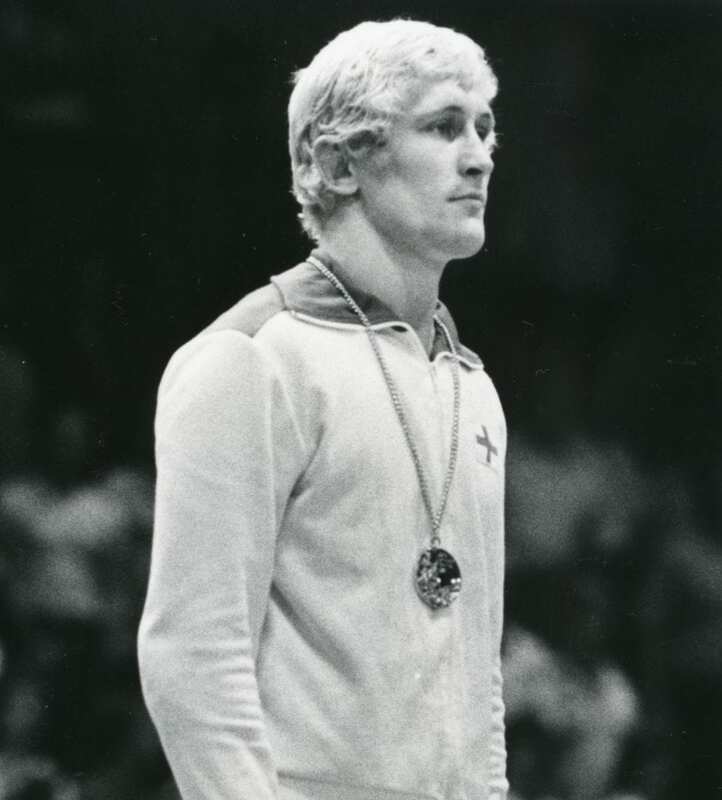 In Montreal 1976 Ukkola won gold in the 57 kg category of Greco-Roman wrestling. That was Finland’s first Olympic wrestling title in 20 years. In the following spring he won the European championship title in Bursa, Turkey, and in October 1977 conquered the World Championship title in Gothenburg, Sweden.